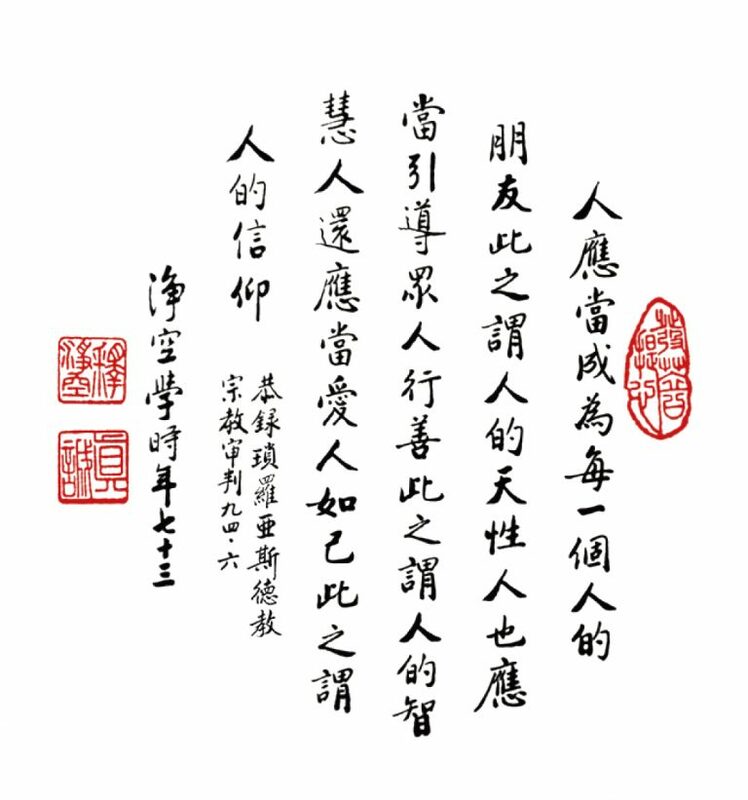 One is to become a friend of every one, such is human’s nature; also, guide people into goodness, such is human’s wisdom; also, love others as yours, such is human’s religion. 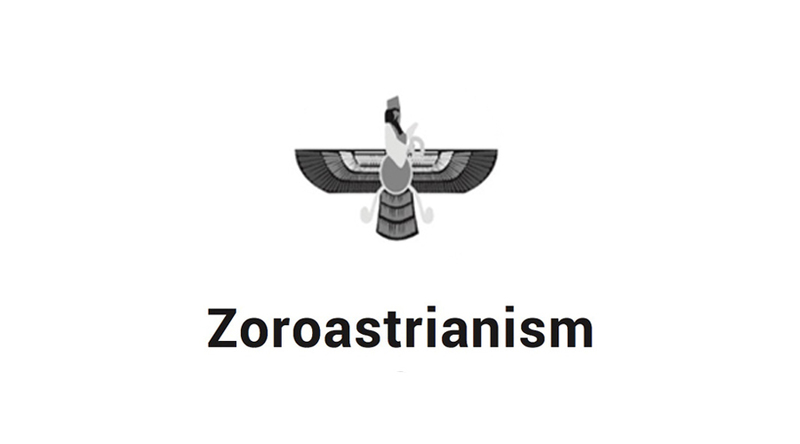 Zoroastrianism is one of the world’s oldest monotheistic religions. Historically it had several millions of followers, however presently it is the world’s smallest religions with less than two hundred thousand followers worldwide. The religion was founded by prophet Zarathushtra (Greek: Zoroaster) in ancient Iran approximately 3500 years ago. Prophet Zarathushtra had divine revelation from his God – Ahura Mazda – to bring the religion to the mankind. The most important Zoroastrian Scripture are the Hymns composed by the Prophet known as the Gathas, meaning songs. They are in an ancient Iranian language known as Avesta. The three basic tenets of the Faith are Humata meaning Good Thoughts, Hukhata meaning Good Words, andHvaresta meaning Good Deeds. 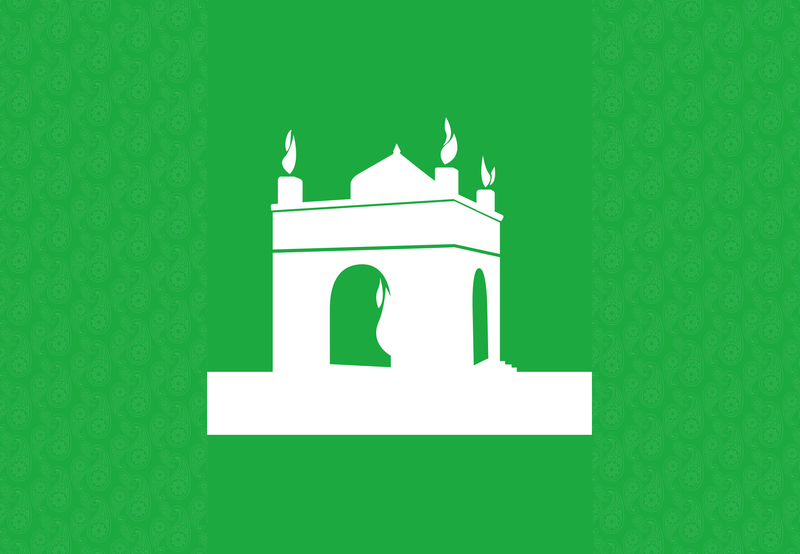 Zoroastrians uphold a moral character, by waging a constant battle against evil. They believe in freedom of choice and assuming responsibility for the choice. On the Judgment Day their deeds are evaluated when the good will go to House of Song, and the bad will fall into House of deceit.